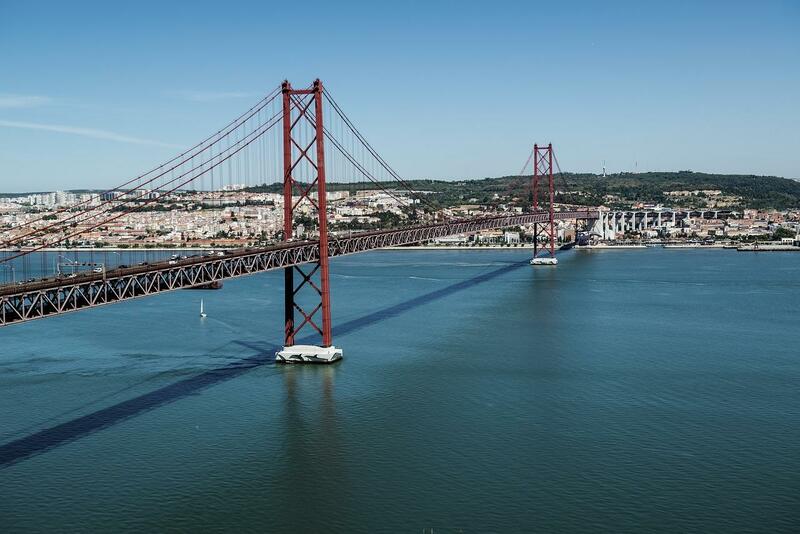 Agents, we want to discover Lisbon, Portugal on Sunday February the 24th, 2019. In collaboration with Ingress volunteer agents we will provide high quality missions to explore the city on foot together. Sign up to receive more information soon. Every agent who completes at least 6 official MD Lisbon, Portugal missions will receive a Mission Day medal.